Alzheimer’s, a form of dementia or memory loss, is a disease with which most of us are familiar as we encounter family members, friends or acquaintances showing signs of its presence. Matushka Natalie Stavrevsky, the author of this article, has had 40 years of professional nursing experience with the aging. In her article she lays out a clear and basic understanding of this illness, in words and graphs concluding with on-line follow-up resources. 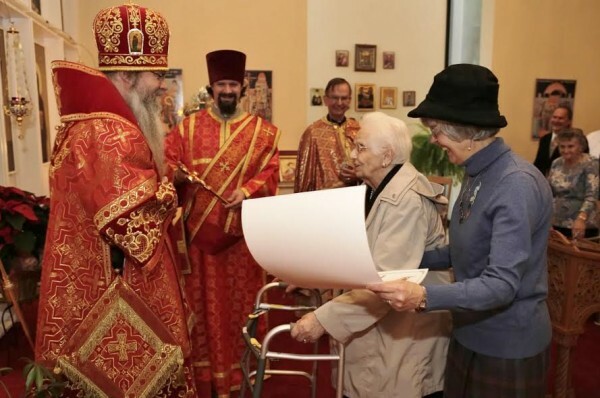 From her perspective as the wife of an Orthodox Christian clergyman, she offers simple ways in which a parish community or individuals can be of help to the afflicted and/or their caregivers. The parish can thus support their often lonely journey, making it a Christ-centered active ministry of love and compassion. The Resource Handbook is an ongoing ministry of the OCA’s Department of Christian Service and Humanitarian Aid.